AdMob was built to support the app ecosystem. With over 1 million apps across iOS and Android, AdMob has paid over $3.5 billion dollars in ads revenue to developers. But there’s more we can do to help you succeed. Google’s app innovations have delivered over 5 billion installs from ads and we are now helping developers drive over 3 billion in-app events per quarter—like users adding something to their cart or reaching level 3 of a game. 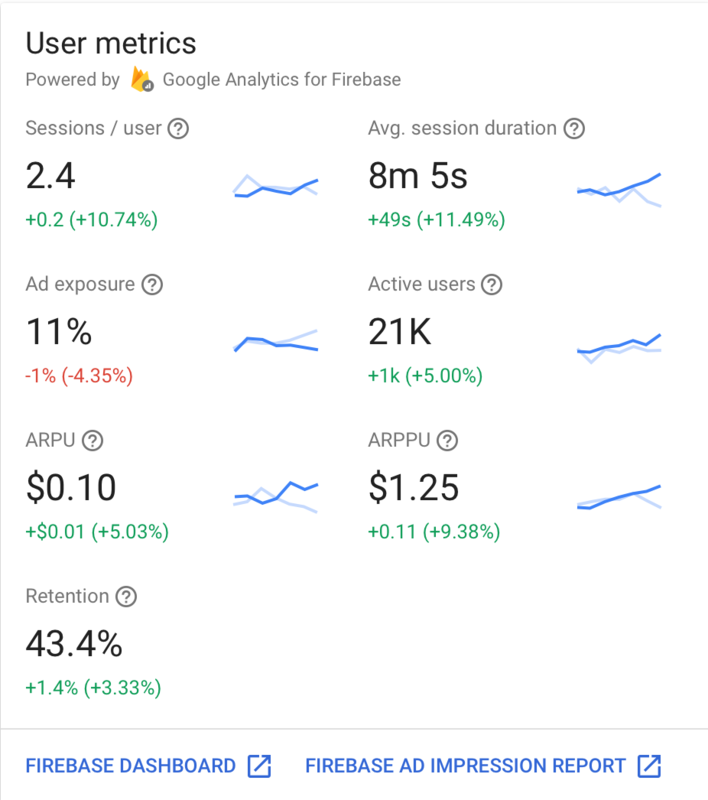 Developers have gravitated toward Universal App Campaigns (UAC) as the “one stop shop” campaign type that scales your reach and maximizes app installs across Google’s largest properties: Google Play, Search, YouTube, Gmail and the Display Network. 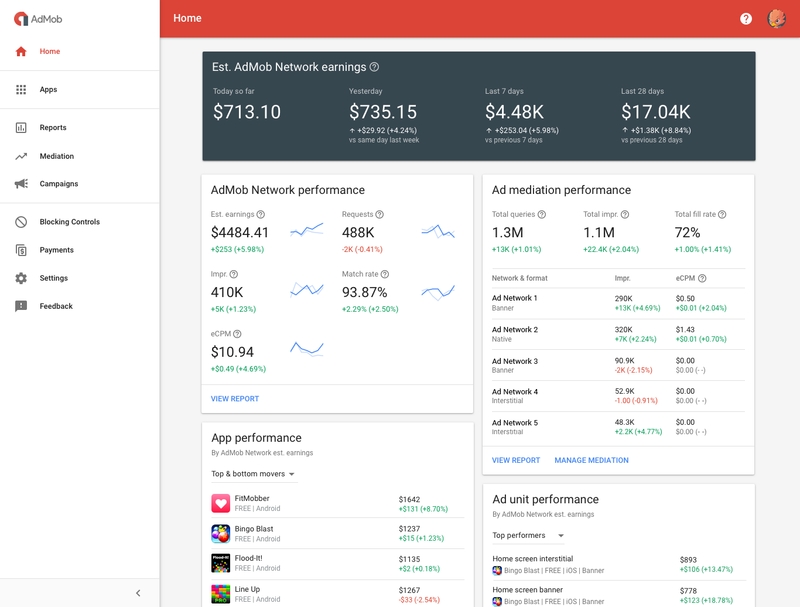 UAC uses Google’s machine learning technology to evaluate numerous signals in real time, refining each ad to help you reach your most engaged users. We’re continuing to double down on UAC, with all new innovations being built into UAC to make app promotion even more effective. Welcome to adjust, Adways, AppsFlyer, Apsalar, CyberZ, Kochava and TUNE… we’re thrilled to have them onboard! As consumers live more of their lives online, it’s increasingly important for developers to build user-centric experiences in everything that you do—from the apps you design, to the experiences you deliver, to the ways you help people transact. We know it’s not always easy, so Google is here to help.